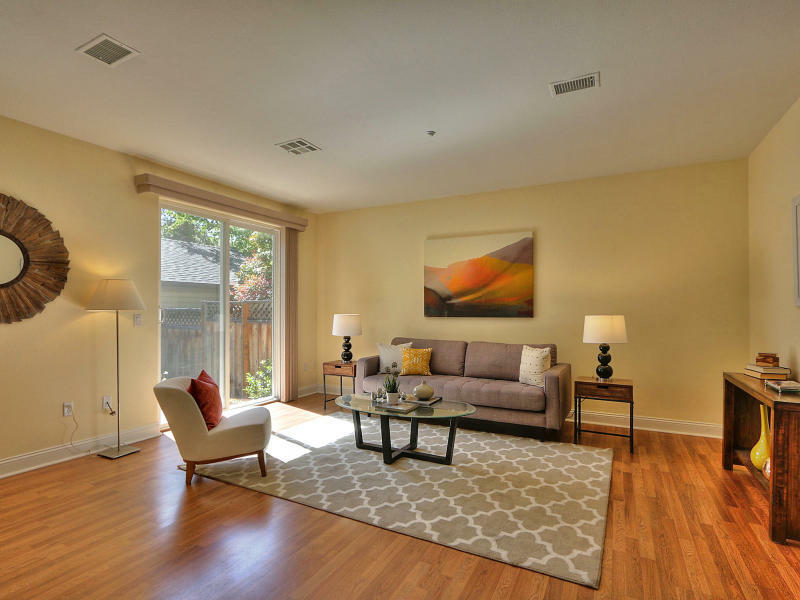 Tucked away on a quiet cul-de-sac, this warm and sophisticated split level 3 bedrooms, 2.5 bathrooms home offers serenity in the heart of Silicon Valley. 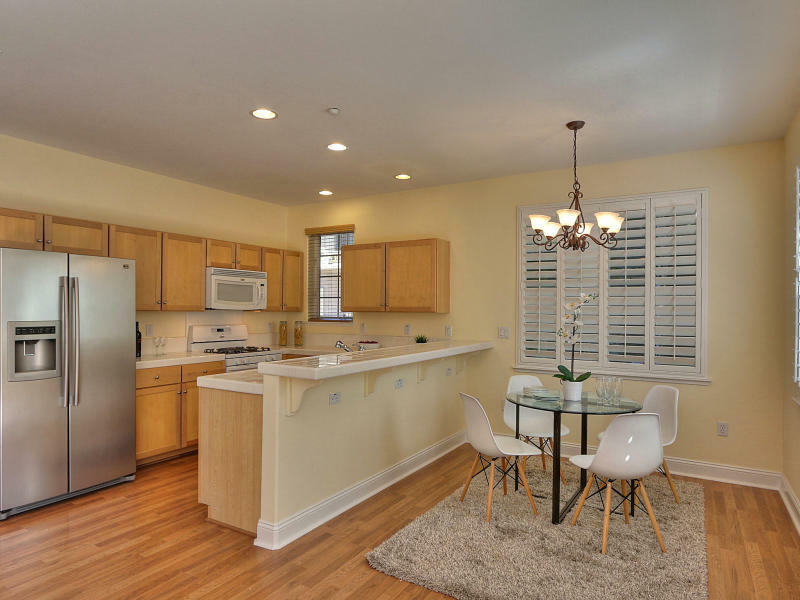 The open floor includes a well-appointed kitchen with gleaming white tile and plentiful counter space. 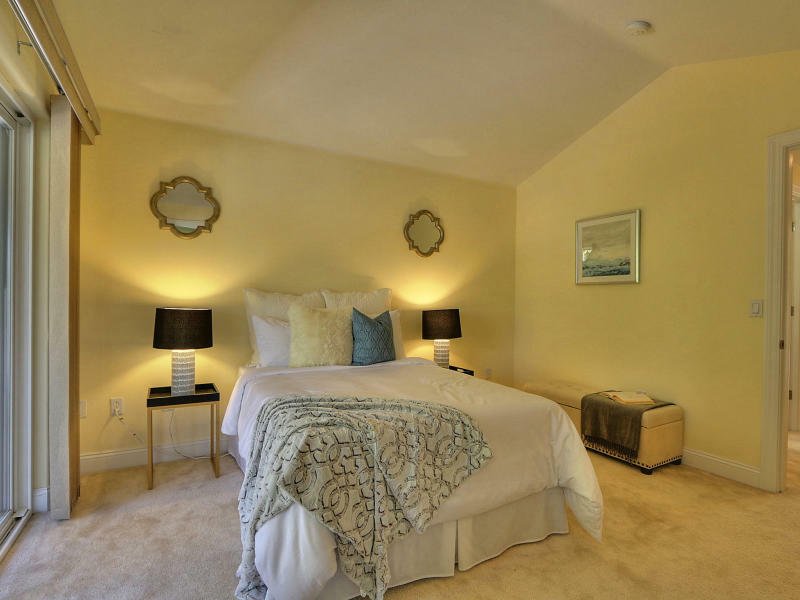 The kitchen overlooks a sunny dining area beneath 2 windows, and sliding glass doors open onto a generous backyard where you can dine outdoors on a nice day or simply relax in your own private oasis. 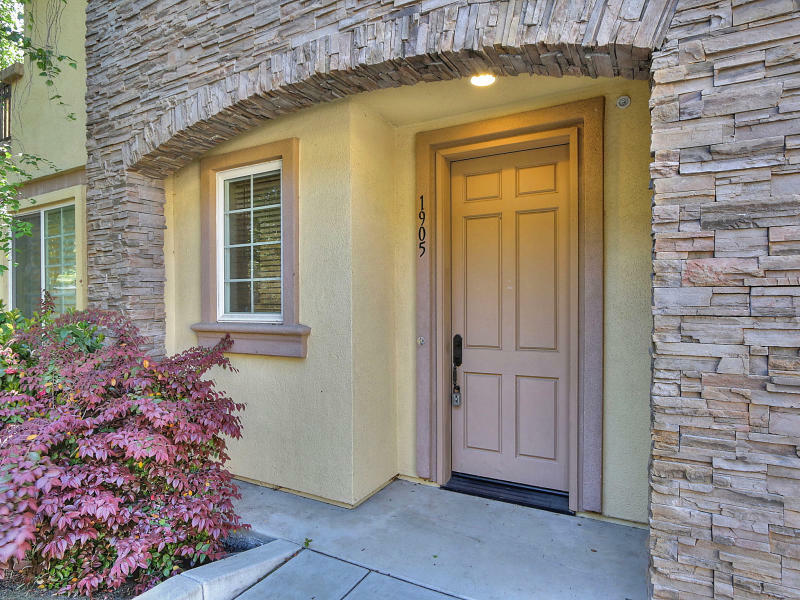 This beautiful home is located within minutes of several shopping centers as well as boutiques, restaurants, and nightlife in downtown Mountain View.